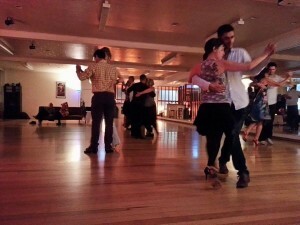 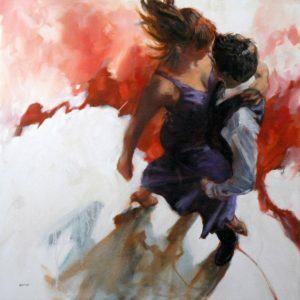 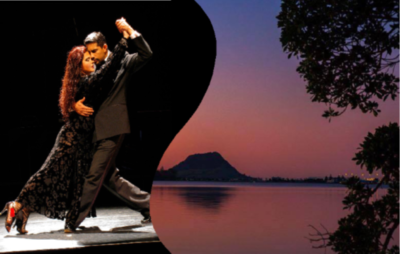 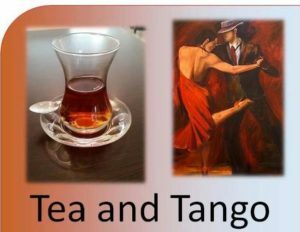 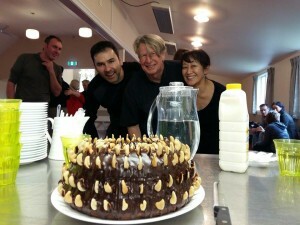 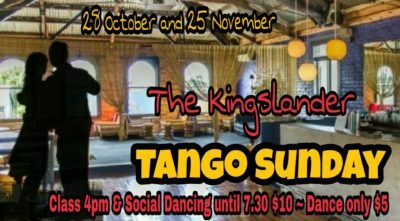 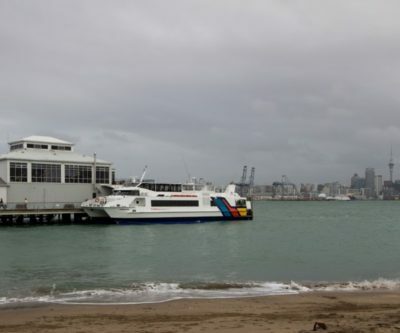 This page lists upcoming Argentine Tango milongas and practicas in Auckland. 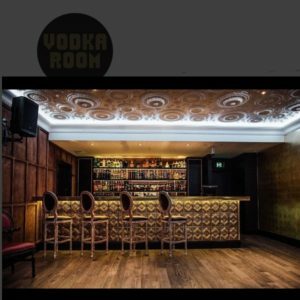 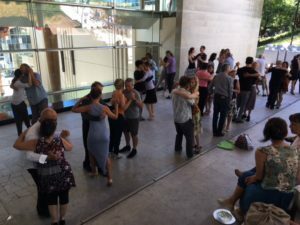 Prior to events being accepted for publication, there is no vetting at all by the administrators and editors of this website of the details of the event. 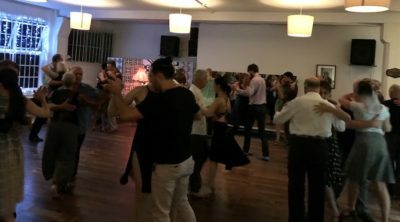 Further information can be obtained by making direct contact with the event organisers, and also by attending tango practicas to seek insights from other dancers.